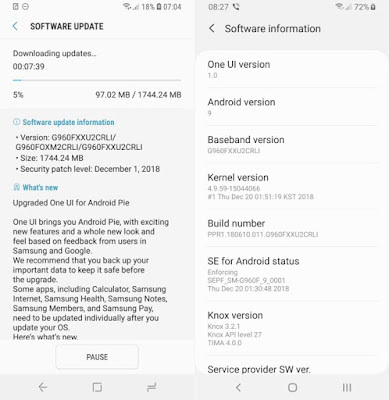 Android Pie has been released for several devices from many manufacturers, either in stable or beta status and I'm sure most of Samsung’s Smartphone owners will be looking forward to getting the official taste of the Android Pie, despite the fact that Samsung has a poor track record in terms of speedy software updates. 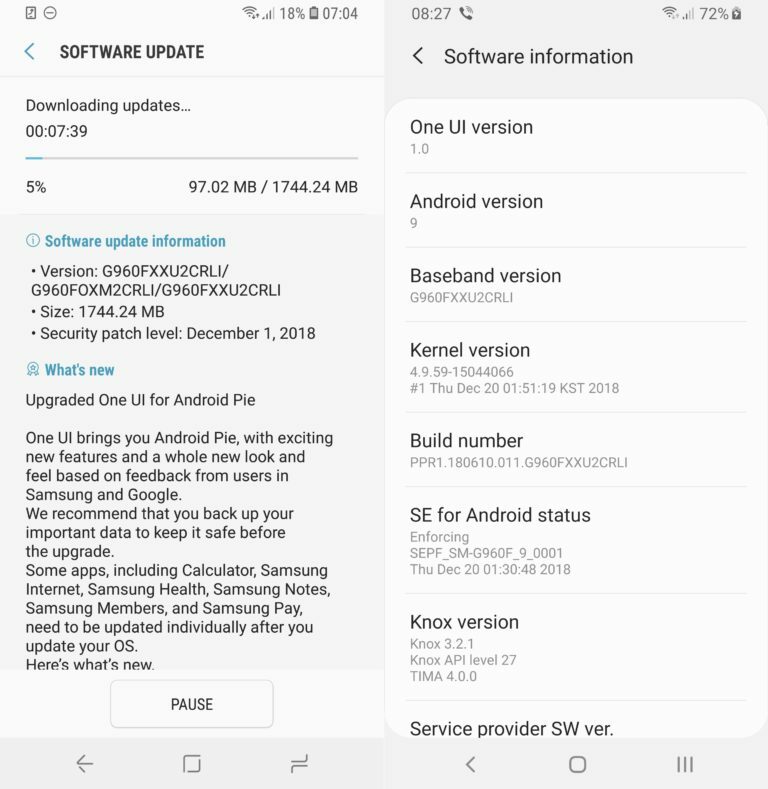 Galaxy Tab A 10.5: October 2019As seen from the above Samsung Android Pie update list, Galaxy S9 and S9 Plus owners will get the update first in January 2019. Galaxy Note 9 users are up next on February 2019. 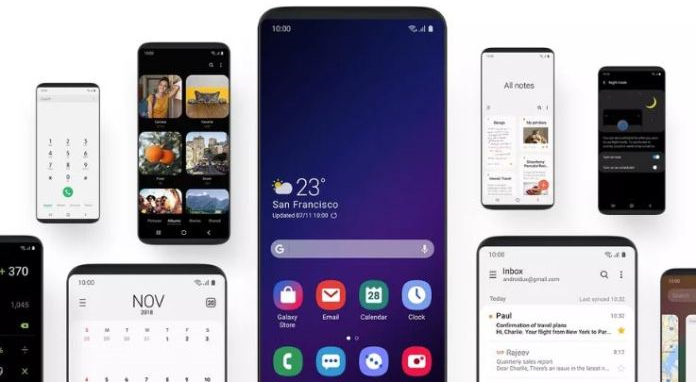 And the rollout to different devices continues all the way to October 2019.